In launching Sicilian Reserve, we definitely pushed the envelope by setting a goal of a single fitting followed by delivery. Anyone experienced in bespoke knows this is rare, especially for new customers ordering for the first time. The normal order of business is two or three fittings. But I am glad that we pushed the boundaries and am happy to report that single fittings followed by delivery are possible under the right conditions as seen below. For some customers, weight and dimensions can change materially in the months following the initial measurement taking. The key to success is being flexible and observe what has changed and adjust accordingly. This means likely adding a second fitting, especially with new customers, if we continue to use the traditional fitting process. We are also actively looking at improving the process to allow for greater precision. More news to come soon! Last summer we launched Sicilian Reserve offering heritage tailoring at incredible value. 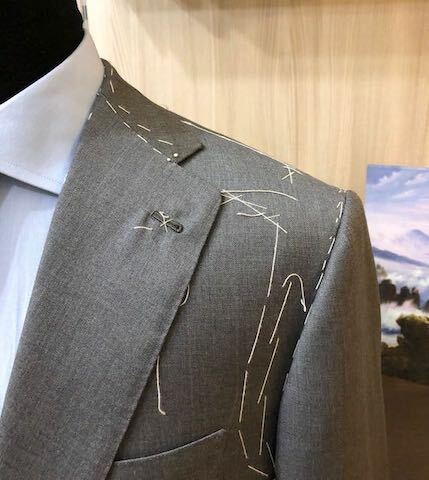 In terms of bespoke product and process, our true peers are tailors in Savile Row and Naples. Yet our pricing is on par with MTM and RTW brands. 360 Bespoke (widest range of cloth sourced by us with the highest level of customization and service). 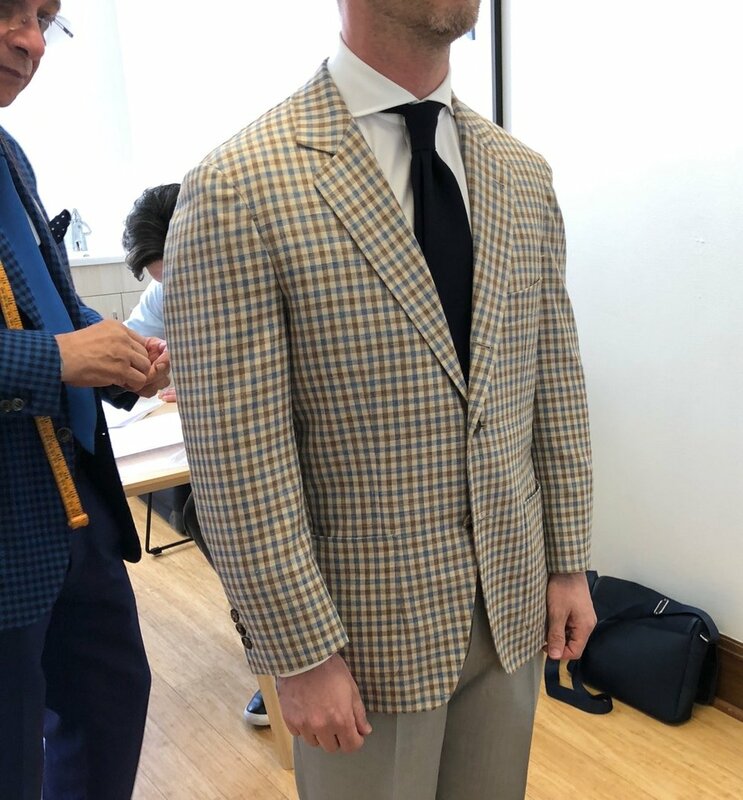 Since launching we have been improving the Simply Bespoke line by investing in our visiting tailor process. First, we are now effectively guaranteeing fit by adding a post-delivery fit adjustment. Second, we are also upgrading our fitting process to minimize adjustments during and after fittings. 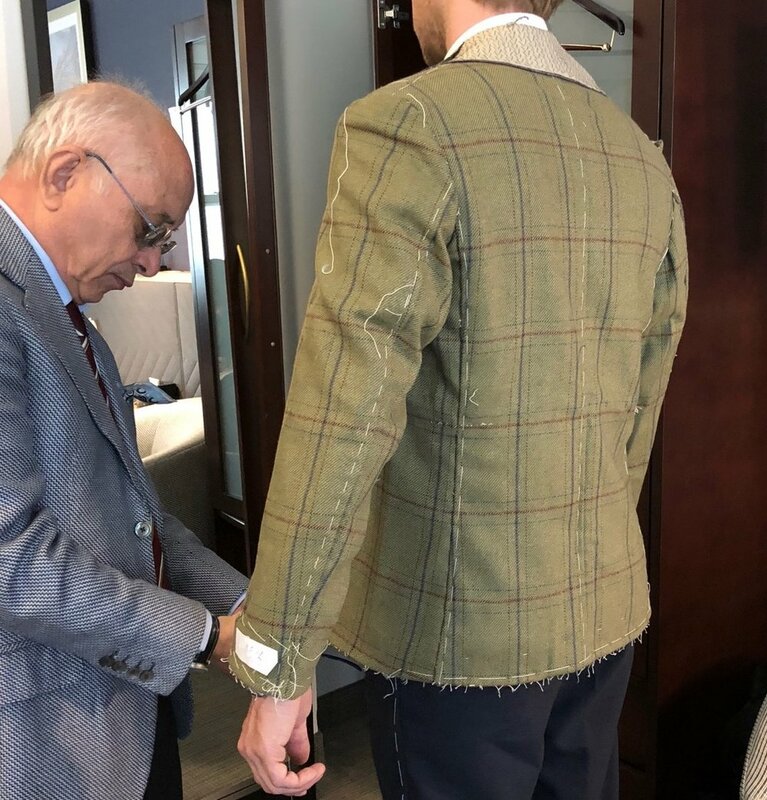 This means the tailor and his apprentice will participate in the April 2018 fittings with a longer term goal of getting closer to a single fitting. Our new pricing reflects these enhancements. 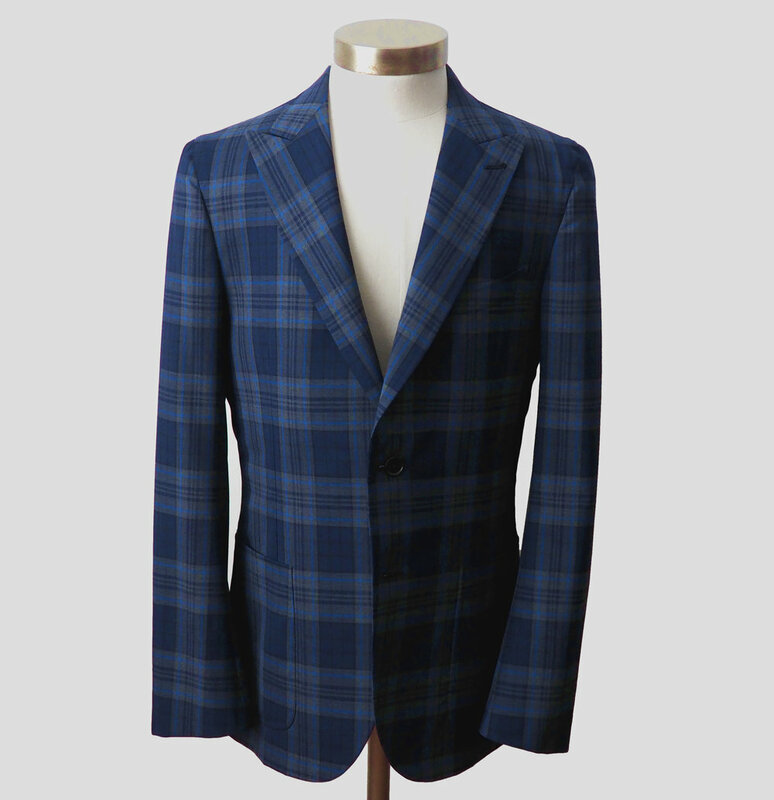 Effective March 1, our Simply Bespoke line will start at $1,850 for jackets and $2,250 for suits. To our knowledge, this is still the best value in the US market for true heritage bespoke tailoring featuring basted fittings. Since our Kickstarter launch pricing is something that will not return on a permanent basis, we hope you take advantage of our legacy pricing while it still lasts for the next two weeks. We look forward to working with you on your next bespoke commission, whether it is your first or just the latest of many over the years.